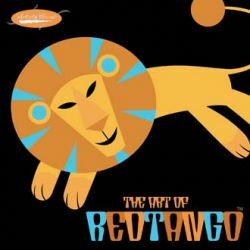 The Art of Redtango explores the diverse talents of professional artist, animator and designer Cynthia Petrovic. After over a decade of experience in animation at both the Disney and Warner Brothers TV units, Cynthia decided to branch out into product design, launching the RedTango line in 2002. Since then her retro 50's and 60's style artwork has appeared on a full line of women's clothing and accesories which can be found worldwide. This release in the Artistic Visions series, heavily influenced by her designs, includes sketches and tips from her vast archive of material and experiences. It also includes an extended interview where she discusses the steps behind her successful transition from studio artist to successful business owner and entrepreneur.